There are few things that I love more than sitting down with a good book. Seriously though - what's better than lighting a candle with a new read (or propping yourself in a lounge chair poolside). But another thing I love? 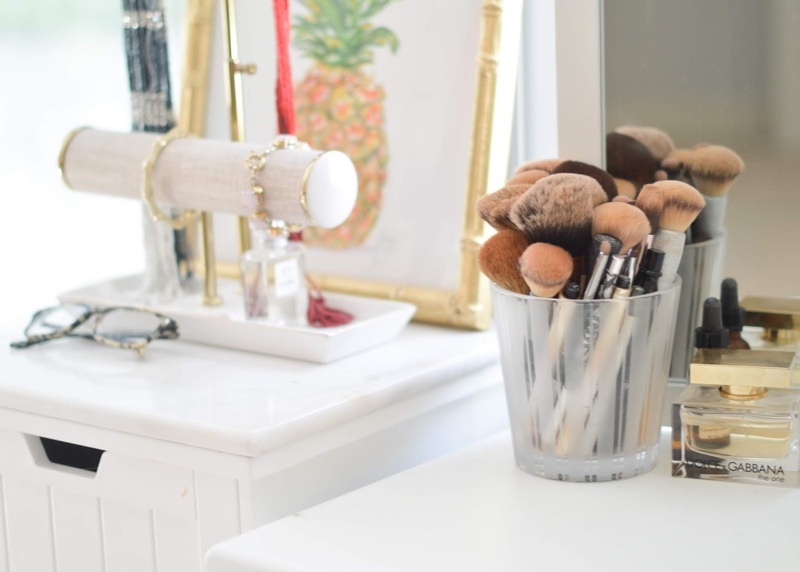 Gals who are the ultimate #girlbosses, and that is what Haley Todd Kitts is. I met Haley in college and can remember countless times we sat near each other at the library or saw each other out and about. Flash-forward 7 years after our freshman year (how has it been that long?! ), and Haley is now a published writer! 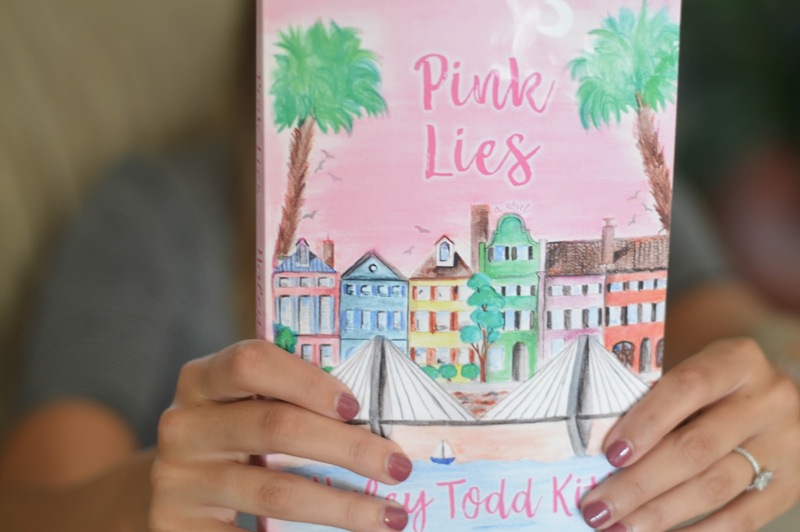 I was so excited to have the chance to read her debut novel Pink Lies. Set in both Charleston and New York - two cities I adore - it's a perfect summer beach or cozy fireside read. It follows Scarlett Hanes, a girl who has high ambitions but no concrete plan until she lands a dream job - and that's when the real excitement unfolds. I was excited to see where Scarlett's antics took her and once I got started reading, I couldn't wait for the story to unfold. Oh - and how adorable is the cover? 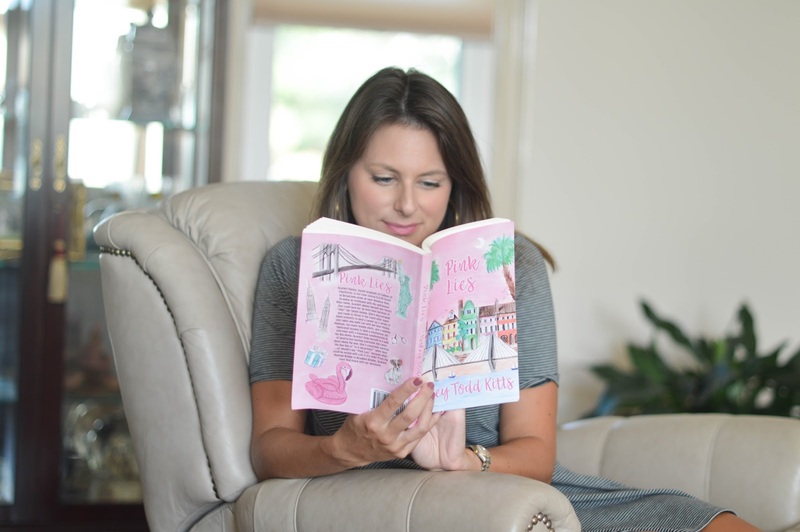 I admire Haley so much for writing and publishing her first novel - because the truth is that I would love to one day be a published author, too. I've always had such admiration for writers - from the great romantic poets to the Haley Kitts of the world, I will always admire those who put their thoughts to paper. 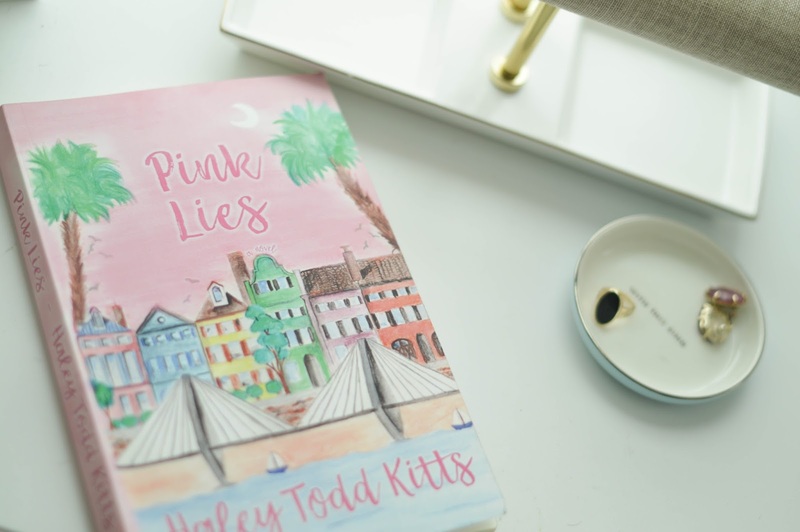 If you're looking for a fun read, definitely check out Pink Lies! And be sure to like Haley's Facebook page to stay up-to-date with her upcoming work - and hint, hint - there's a new novel in the works!